Welcome to the LA Vet Resource Expo! We are a group of organizations, businesses, community leaders and volunteers that support our military. Our dedicated group, listed below, are working to provide veterans the services and resources they need to have a productive and enjoyable future. Our goal is simple, show our appreciation to our heroes in uniform by helping military veterans and their families. Supervisor Hilda L. Solis was sworn in as Los Angeles County Supervisor for the First District of Los Angeles County on December 1, 2014. Prior to becoming Supervisor she served as Secretary of Labor. 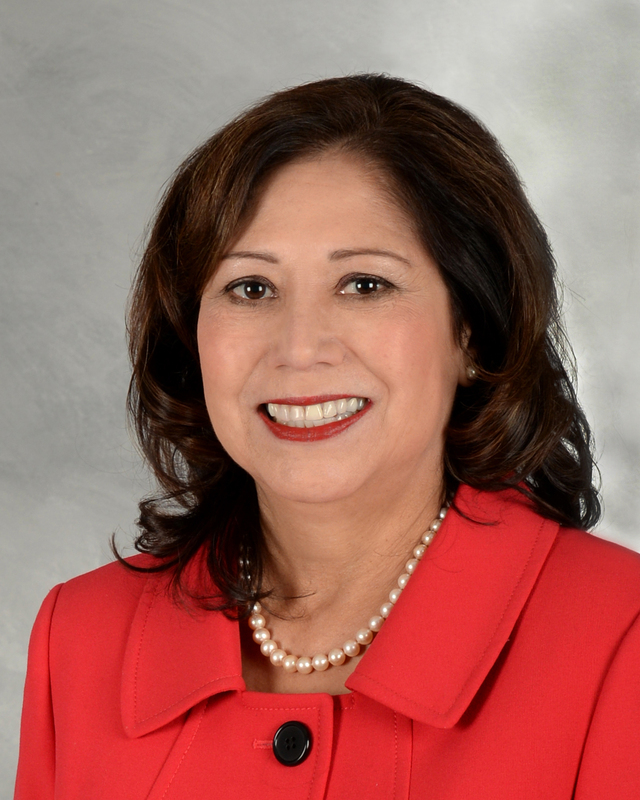 Supervisor Solis was confirmed on February 24, 2009, becoming the first Latina to serve in the United States Cabinet. Before that, Supervisor Solis represented the 32nd Congressional District in California, a position she held from 2001 to 2009. Vethunters is truly a grassroots non-profit organization. We are a group of selfless volunteers who go out into the community and help our Veterans who have been misplaced through homelessness. No Veteran should ever be on the streets after he or she has made the ultimate sacrifice in serving our country. The Vet Hunters along with our collaborative partners are always having special events such as “Stand Downs” & Resource Fairs where we are able to provide much needed supportive services along with food, clothing, hygiene & first aid kits to those Veterans in need. Click on the link below to find out how you can volunteer. The San Gabriel Valley Veterans Employment Committee (SGV|VEC) is an all-volunteer organization that works in partnership with various federal and state agencies, employers, training institutions and nonprofit entities. Its purpose is to serve as an employment-focused “network” for Veterans, their Spouses and Children, as well as to organize events geared toward connecting Veteran jobseekers to employment opportunities and social support service providers. This committee shall advise the appropriate Division Chief, Los Angeles/Orange/Ventura County Areas of the State of California, Employment Development Department on the quality of services to veterans by local EDD offices and propose policy and regulations wherein both veterans and prospective employers can best be served. VA operates the nation’s largest integrated health care system, with more than 1,700 hospitals, clinics, community living centers, domiciliaries, readjustment counseling centers, and other facilities. VA operates 135 national cemeteries in the U.S. and Puerto Rico. Burial and memorial benefits are available for eligible service members, Veterans, and family members. DPSS is one of 36 County departments and serves over 10 million residents in a county larger in population than 42 states, encompassing 88 cities. DPSS is the second largest County department in Los Angeles County and the largest social service agency in the United States. DPSS has an annual budget of over $3.9 billion and provides services to one out of every three residents in Los Angeles County. DPSS has a workforce of nearly 14,000 employees with the capacity to serve residents in 19 languages at more than 40 offices throughout Los Angeles County. America’s Job Center of CaliforniaSM (AJCC) is your easy one-stop access to the state’s employment-related services. Explore the resources through this Web portal or visit a local center. We’re located throughout the state to help employers find qualified workers and job seekers find good jobs. Employers can get help in posting job openings and recruiting candidates. Job seekers can get assistance in assessing skills, finding job opportunities and training, prepping a résumé, and much more. Fairplex is a nonprofit, 501(c)(5) organization that leads a 487-acre campus proudly located in the City of Pomona. Fairplex exists in a public-private partnership with the County of Los Angeles and is home of the LA County Fair and more than 500 year-round events. Fairplex operates The Learning Centers, the educational arm of the organization which offers childcare through the Child Development Center, vocational education at the Career and Educational Development Center, art programming in the Millard Sheets Art Center and more. Since 1922, when the first LA County Fair was held, Fairplex has played a vital role in the community. Its mission is to benefit the local community today and invest in its future tomorrow. 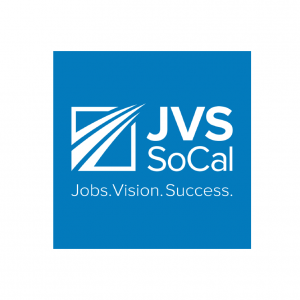 In these challenging times, JVS SoCal is dedicated to helping people overcome barriers to employment in order to find stable jobs and support their families. A job is more than a paycheck—it is the key to dignity, self-sufficiency, and independence. It is the chance to get back on your feet or start anew and become, once again or for the first time, a contributing member of the community. 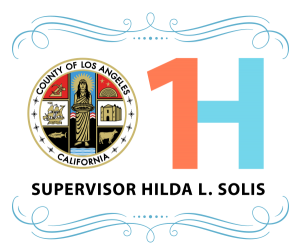 The Los Angeles County Office of Education (LACOE) GAIN Division helps communities in the Los Angeles area build economic self-sufficiency through gainful employment. We serve 50,000 participants across 21 job club sites around the county under the supervision of the Department of Public Social Services. Daley Technology Systems (DTS) works with businesses and city governments to become more innovative and more efficient. DTS puts city governments on the same playing field as the private sector by giving them the tools and resources to help cities achieve their diverse objectives. The DTS staff understands how cities work. We have the knowledge, business skills and motivation to bring the key players in the private and public sectors together. We have worked with diverse clients with complex challenges, invested in 100’s of businesses and have even purchased a couple companies over the years. Citrus College provides innovative educational opportunities and student support services that lead to the successful completion of degrees, transfer, career/technical education and basic skills proficiency.